For the one's who say, "I do"
Your dream has finally come true…you’ve been proposed too and the excitement is about to begin. 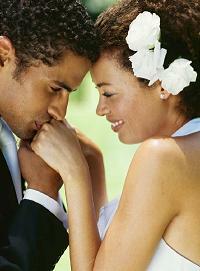 Will your wedding be traditional, elegant or lavish? The choice is yours! There are lots of things to do, lots of planning ahead and so many details to remember! A Beautiful Setting, Wedding and Events will help take the stress and anxiety out of your wonderful and unforgettable occasion. We provide the utmost service by getting to know the both of you, know your taste and choices, then, we’ll put it all together for you! We do all the research and will take you to your appointments and find you the best prices so that you can stay within your budget. Our expertise is to create a one of a kind affair that everyone will remember and the two of you will cherish for the rest of your life! 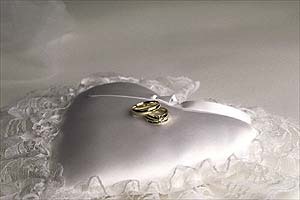 We look forward to help plan your special day.